Horses are transparent; how they feel is how they act. Horses don’t care about where you live, what you are wearing or where you are going after this. They exist in the here and now, and will let you know exactly how they are feeling at this instant. 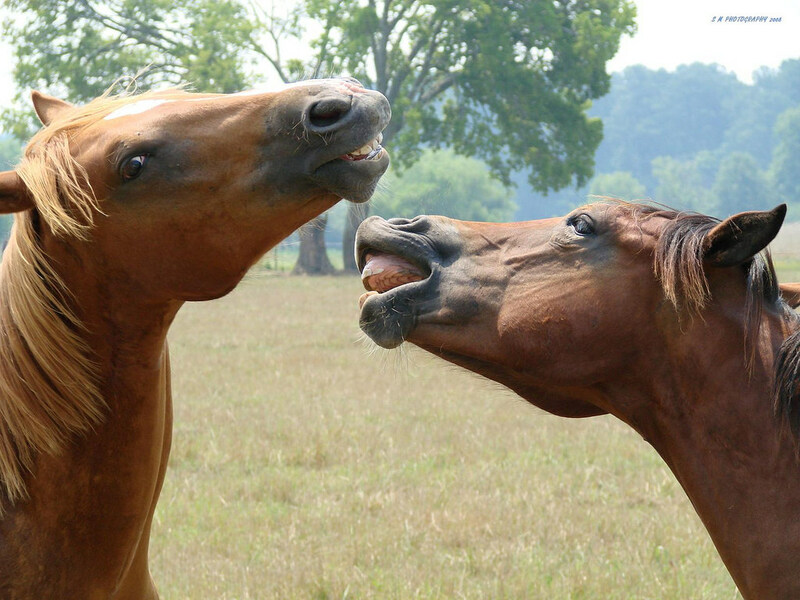 Horses are hyper-vigilant; they exist in a state where they are constantly scanning their environment for information that will keep them alive. They can detect heart rate, respiration and muscle tension of others from 30 feet away. They are one big instant natural biofeedback mechanism. 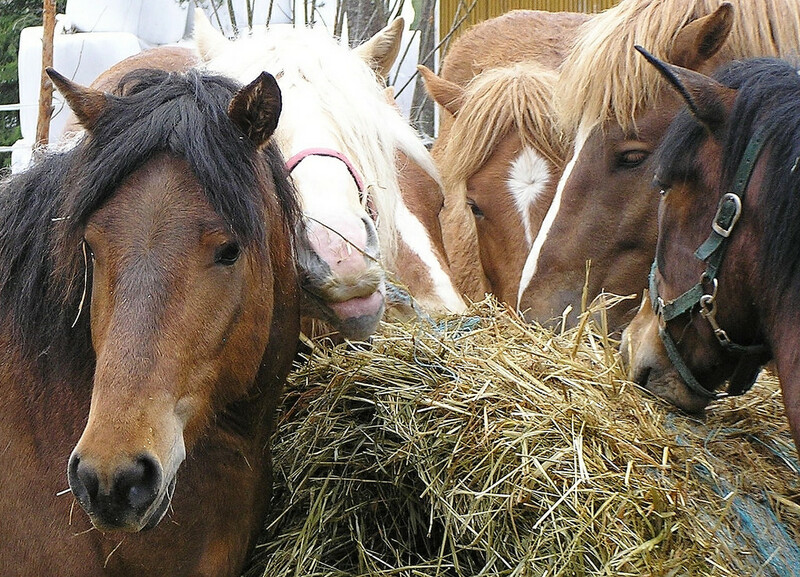 A horse survives by determining quickly whether or not they can trust the intentions of those around them. To partner with and earn the trust of a 1,000 pound animal who exists in the here and now is a heartwarming and empowering experience. Horses help us to identify what we are experiencing at the moment, and can offer insight into emotional regulation and resonance.